Beanz presents this stylish and comfortable pair of high boos style booties for girls. Cute Bow applique and pattern makes it attractive and stylish. 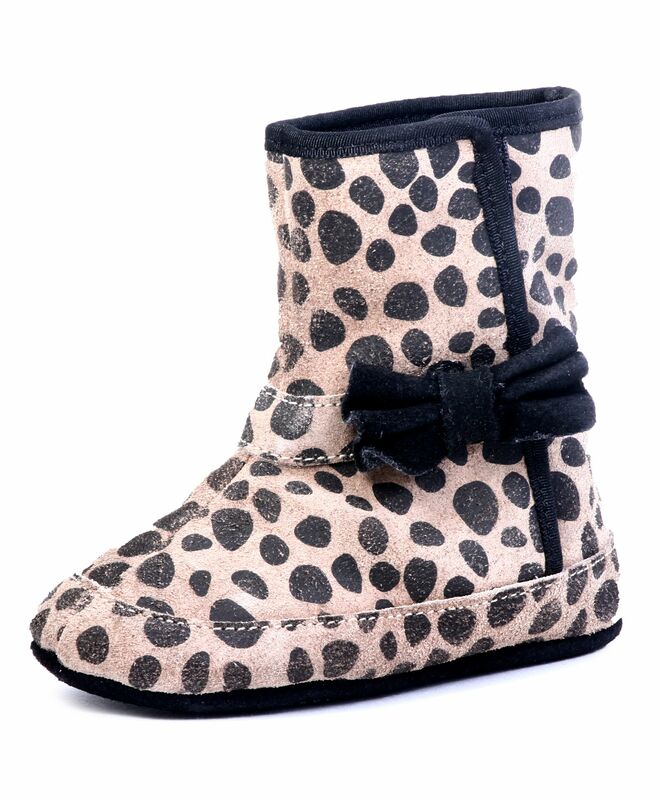 Booties are lightweight ensures easy movement. Styling Tip: Mix and match these booties with party wear.